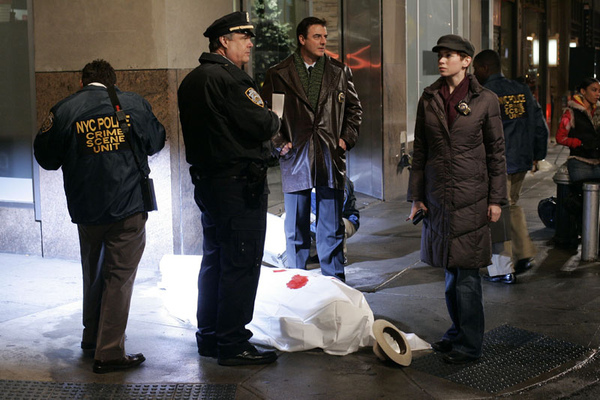 Award-winning detective drama Law & Order: Criminal Intent returns for another season of criminal action. Season 6 follows the high-profile cases that the Major Case Squad are tasked with and gives viewers an insight into the actions and motives of criminals. Julianne Nicholson (Conviction, Ally McBeal) joins the cast as Detective Megan Wheeler, replacing Detective Carolyn Barek as Mike Logan’s partner this season.